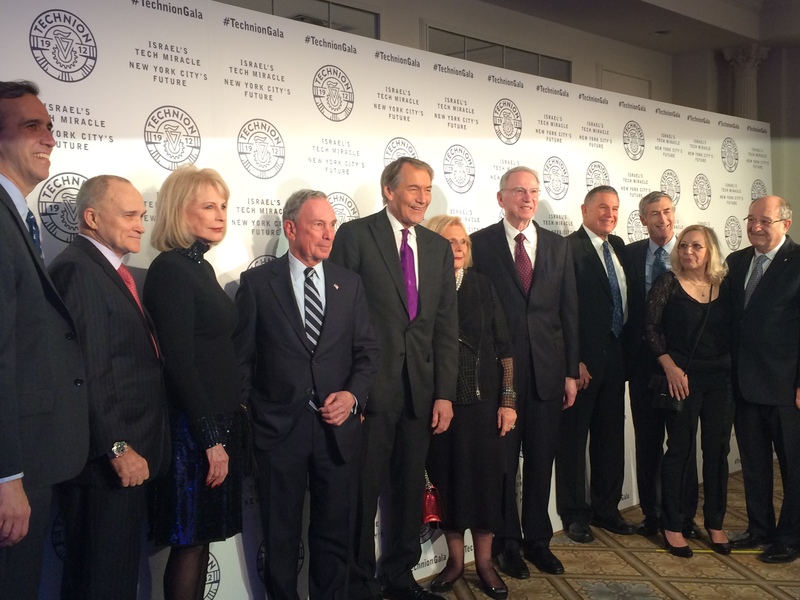 Sheryl Victor Levy = Corporate Social Responsibility and Digital Communications Pioneer. 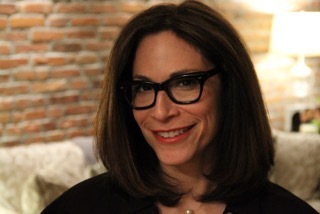 Sheryl Victor Levy, leads digital for Global Strategy Group, a public affairs firm in Manhattan. Prior to Global Strategy Group, Sheryl was Senior Director of Digital Strategy for Phil & Co. for 6 years, a leading cause marketing firm in Manhattan working with nonprofits, philanthropies and companies doing good including: Brookfield Office Properties, Carnegie Corporation, Cablevision, Museum of the City of New York, Planned Parenthood of New York, YWCA, and the United Nations Foundation. 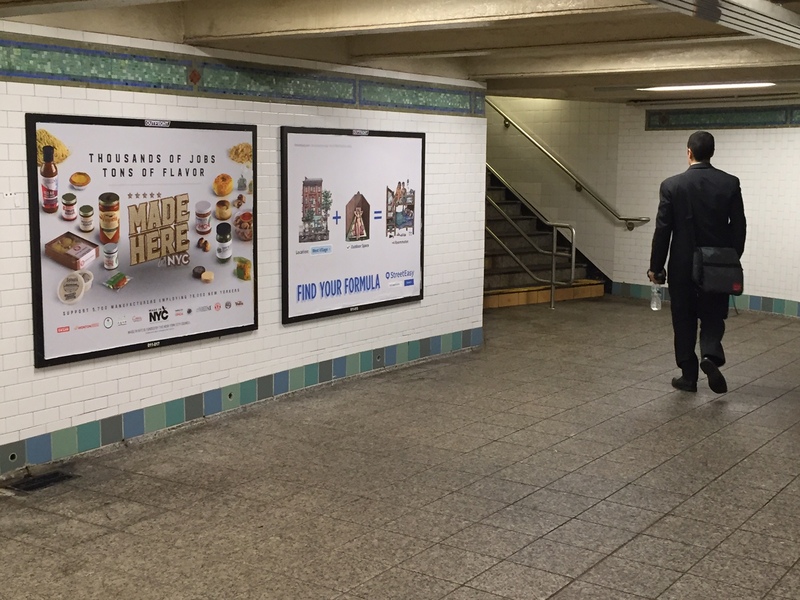 With over 15 years experience on the agency and brand side, Sheryl spent the first part of her career leading marketing and licensing for MTV, VH1, Universal and Hearst. 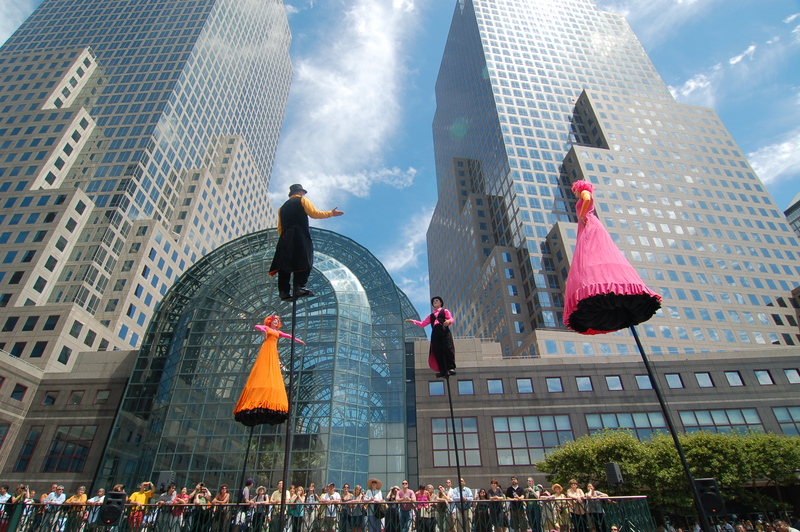 She has also held marketing strategy positions at Webex and USA Networks. 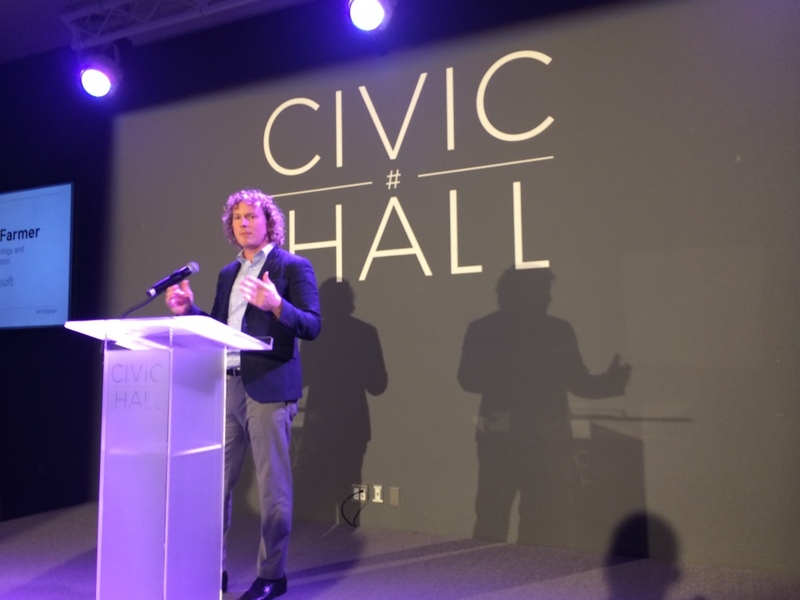 Sheryl is also founder of Savvy Strategy, a digital consultancy started in 2006 working with non-profits, arts and cultural institutions, NYC agencies and small businesses. 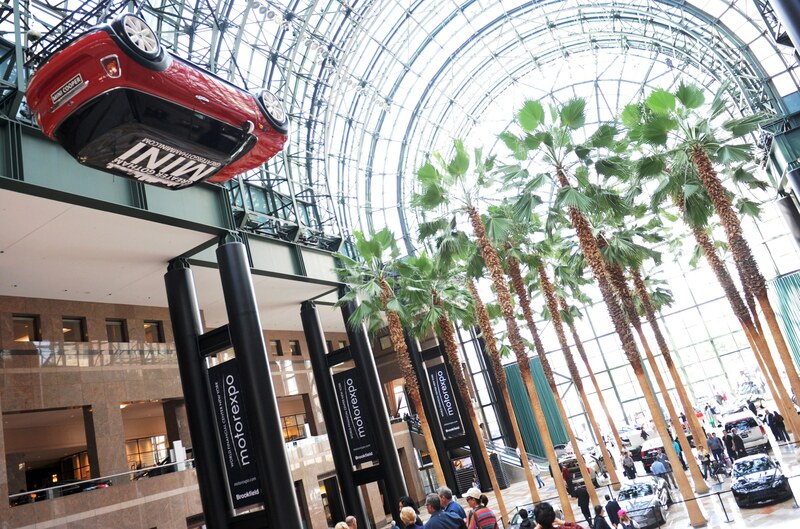 Savvy provides digital and marketing strategy, public relations and social media consulting to businesses located in NYC and across the country. 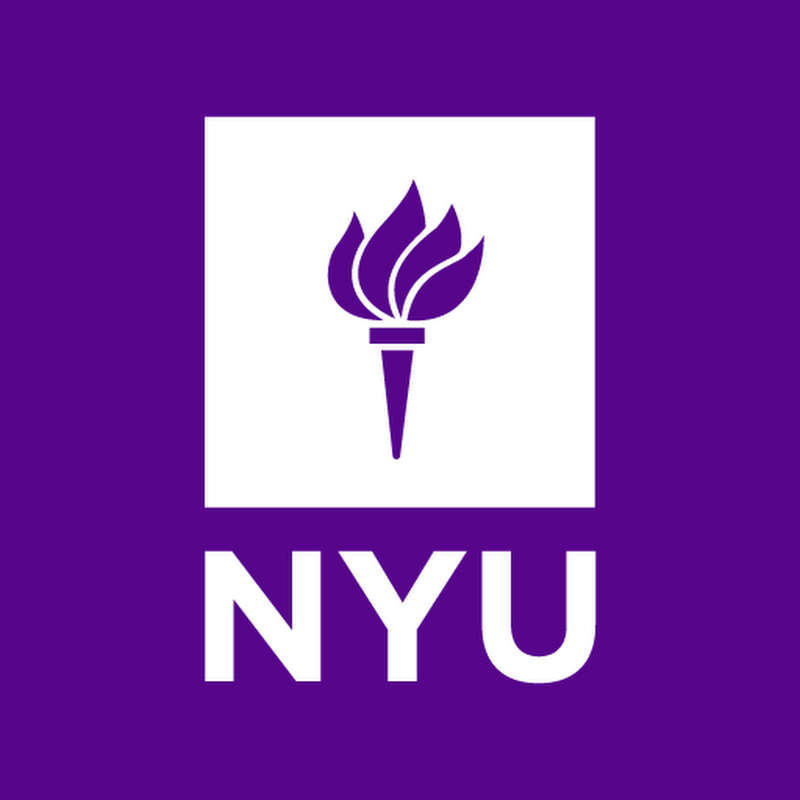 Sheryl is an accomplished public speaker and instructor at New York University with a focus in cause marketing and corporate social responsibility. 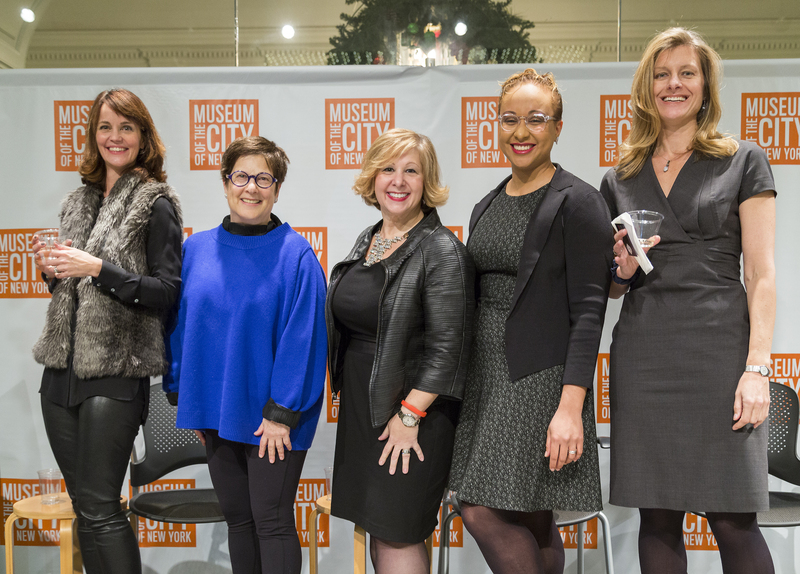 She is on the Advisory Board of the Brooklyn Children’s Museum, Board member of New York Women in Communications, Conference Committee member of the Content Council and is a graduate of the Roy H. Park School of Communications at Ithaca College. 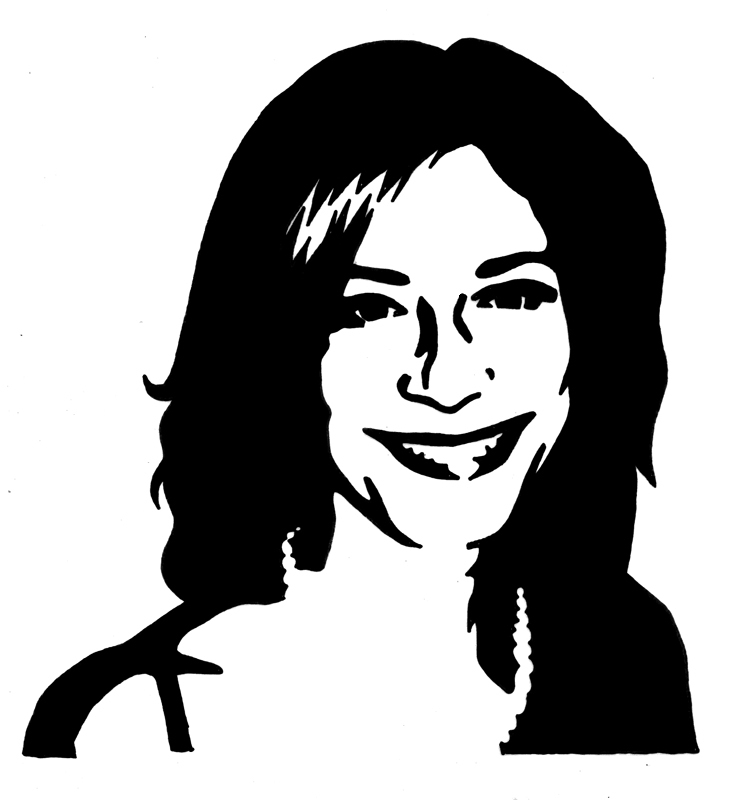 Sheryl Victor Levy Featured on Podcast, Women Killing It. 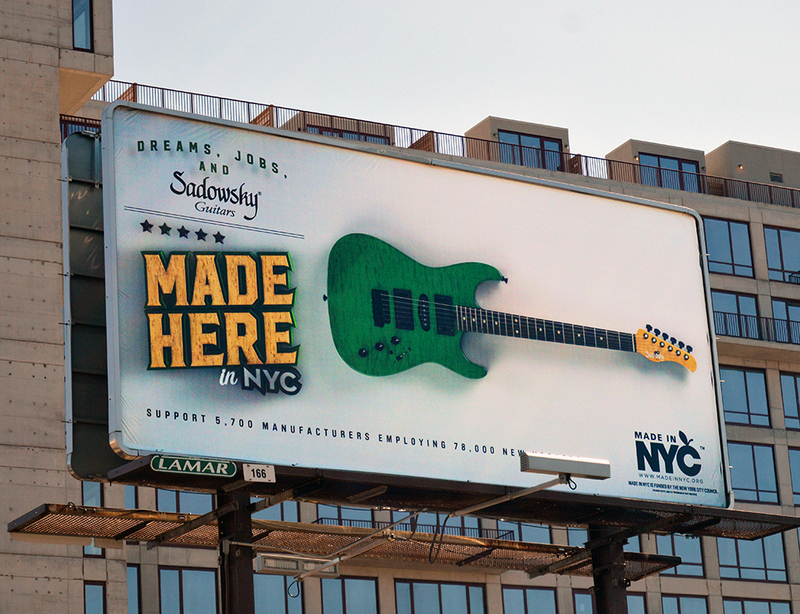 Funded by NYC’s City Council, Made In NYC’s mission is to support a vibrant manufacturing sector in New York City. 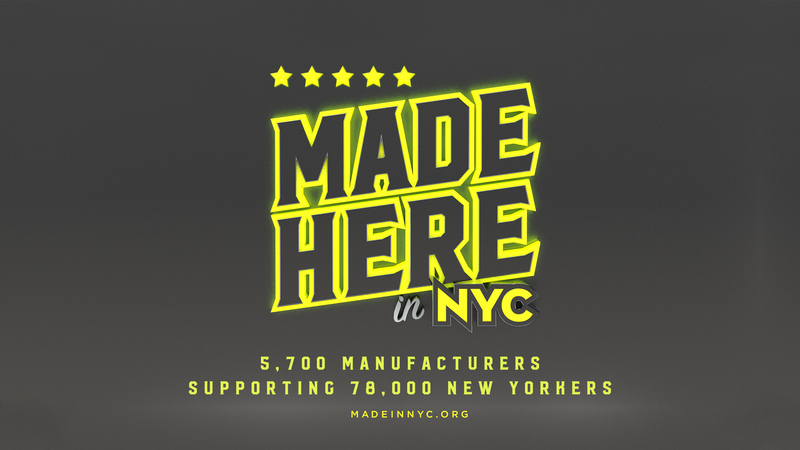 Local manufacturing encourages entrepreneurship and innovation, creates employment opportunities for New York’s extraordinarily diverse workforce and gives the city much of its character and soul. Assignment: Savvy Strategy was retained to develop a social media and website content infrastructure and content strategy to support on-going Made in NYC marketing as well as an 8-week paid media and PR campaign, Dreams, Jobs and…The objectives were to increase awareness of the MINYC program and re-invigorate/restructure the MINYC digital initiatives. Services: Digital Strategy, Content Strategy, Email Marketing, Social Media Marketing and Paid and Earned Media (support). 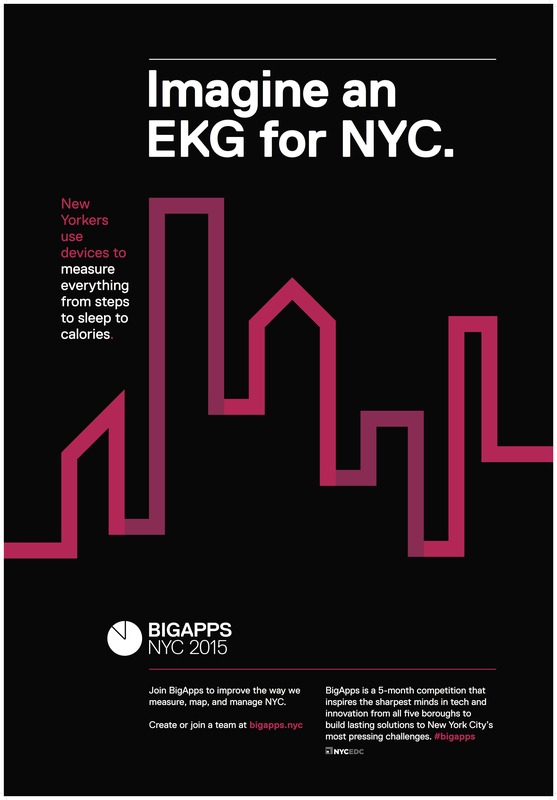 NYC’s #BigApps Competition is the premier civic tech initiative of the City of New York. 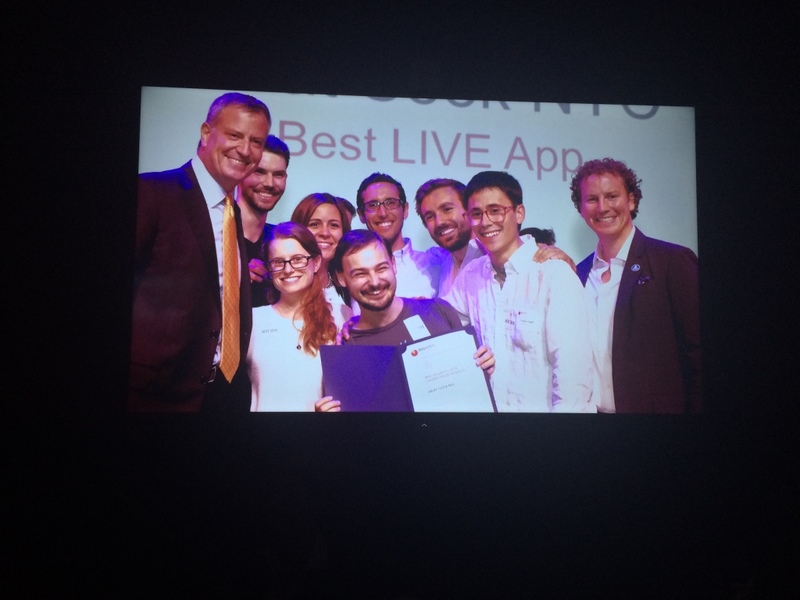 Managed by the NYC Economic Development Corporation, BigApps challenges developers, designers, and entrepreneurs to create functioning, marketable tech tools that help solve pressing civic challenges over a 5-month period. 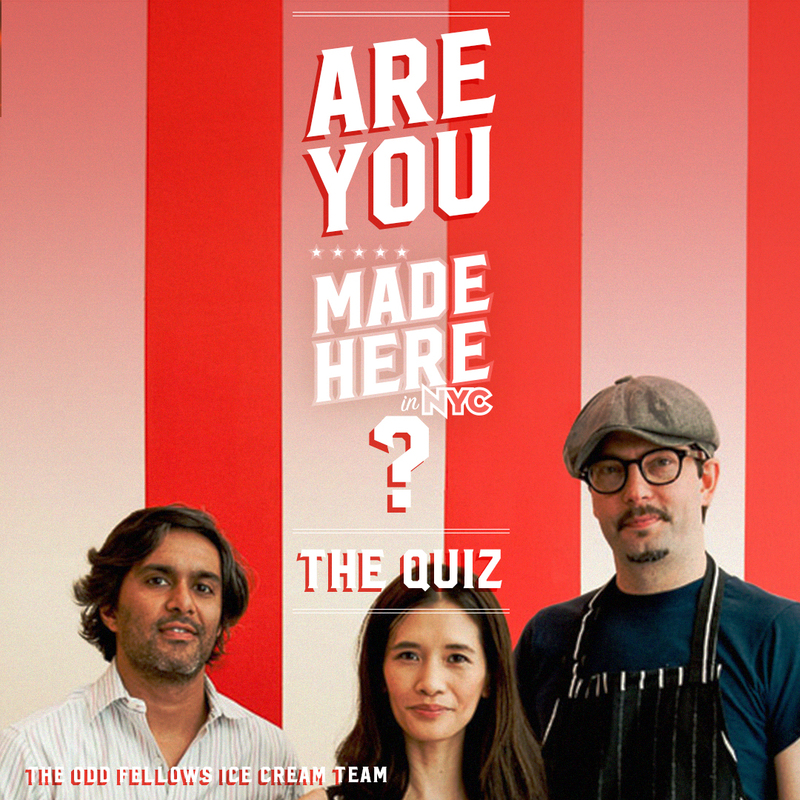 Assignment: Savvy Strategy was retained by HR&A Advisors to develop a digital marketing and partner content strategy to support key milestones and generate participation in the 5-month competition. 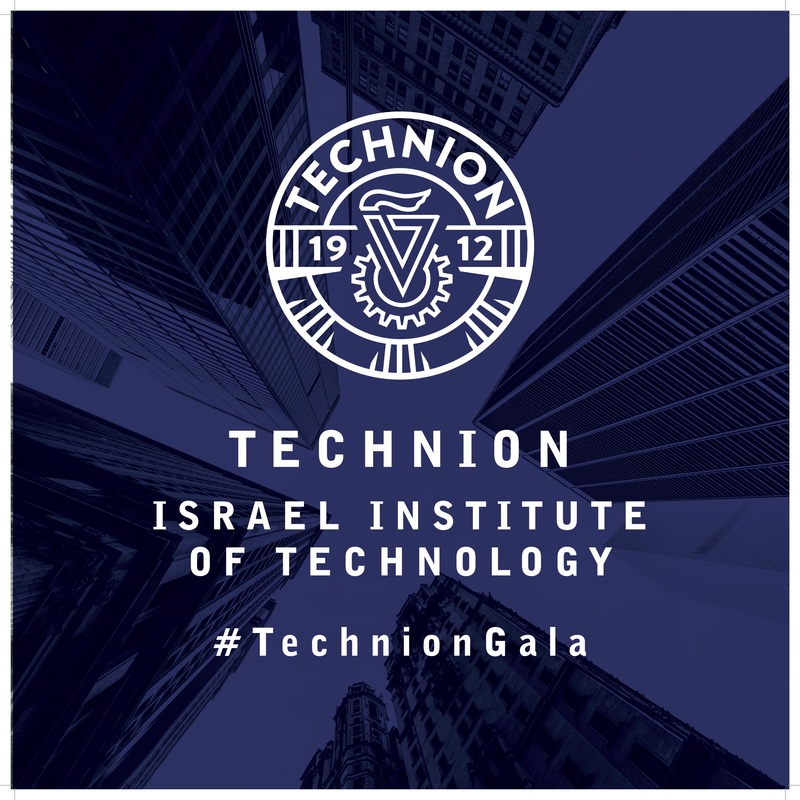 Partners included: BMW Ventures, Howard Hughes Corporation, Mashable, Microsoft, Samsung and Yahoo! Services: Digital Strategy, Content Strategy, Email Marketing, Influencer Outreach, Partnership Marketing, Social Media Marketing, Paid and Earned Media. 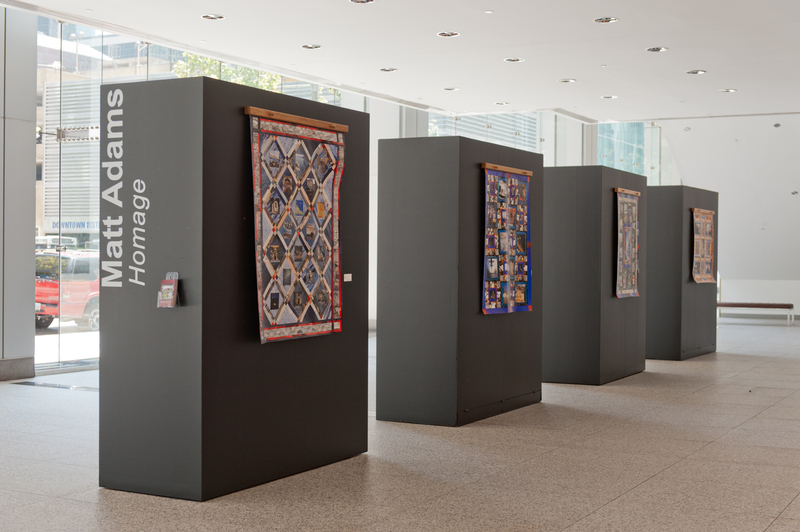 Arts Brookfield invigorates public spaces through the presentation of free cultural experiences in Brookfield’s premier buildings around the world. 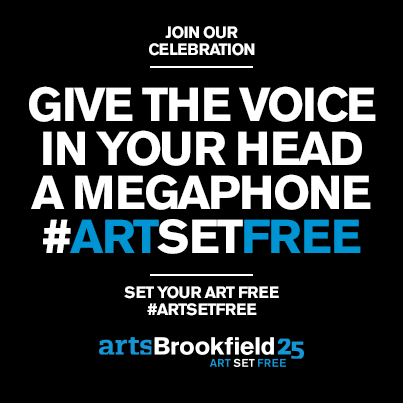 By commissioning, producing, and presenting world-class works of art, Arts Brookfield supports creativity and innovation in the fields of music, dance, theater, film, and visual art. 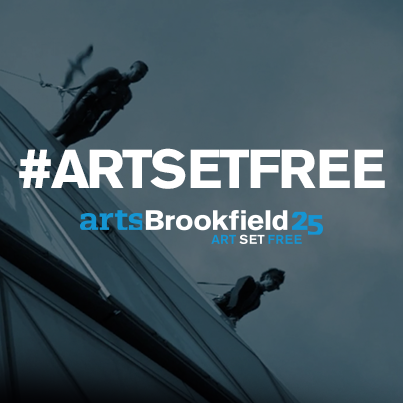 Assignment: Phil & Co was retained to create a unique brand proposition to celebrate Arts Brookfield’s 25th anniversary via a fully integrated global digital marketing and social media campaign, #ArtSetFree. 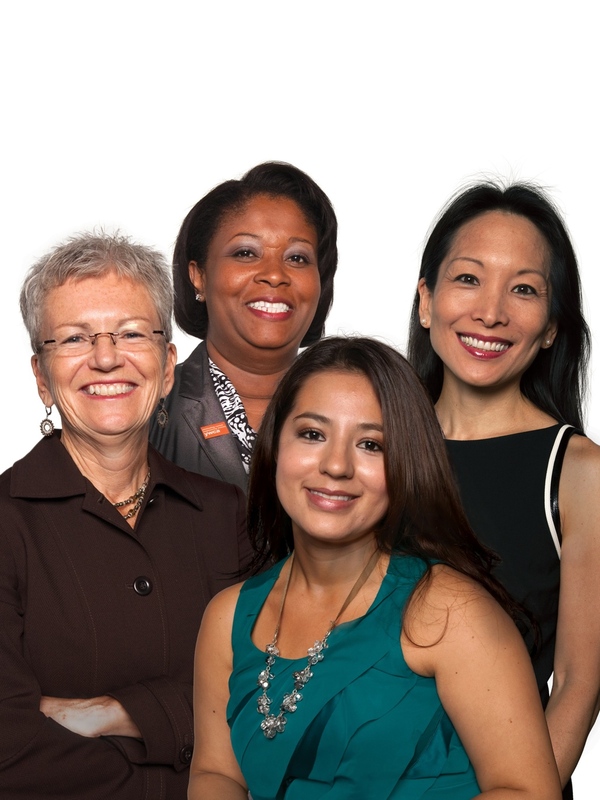 The YWCA has been at the forefront of the most critical social movements for more than 150 years — from women’s empowerment and civil rights, to affordable housing and pay equity, to violence prevention and health care. 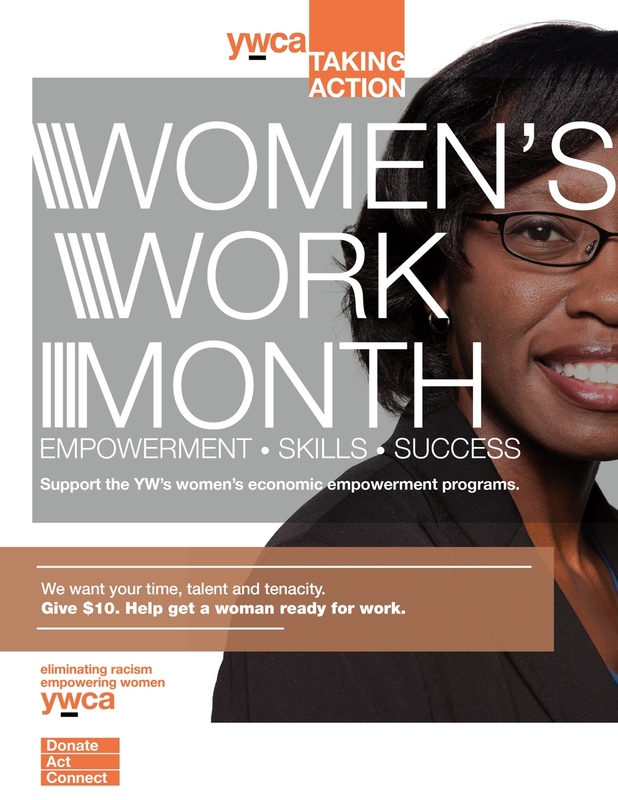 Assignment: Phil & Co was retained by the YWCA Northeast and ultimately YWCA National to re-invigorate the 150 year-old YWCA brand as well as support the national and regional advocacy agenda via the development and implementation of a marketing and public relations strategy. 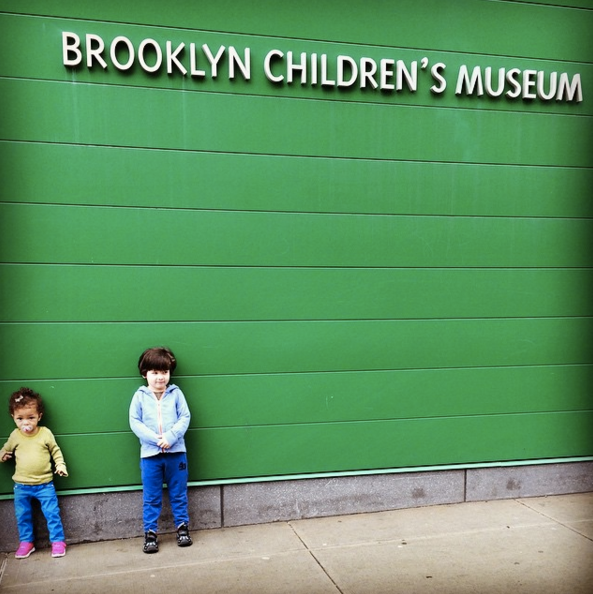 Brooklyn Children’s Museum – Retained as AOR for Public Relations and Social Media services. 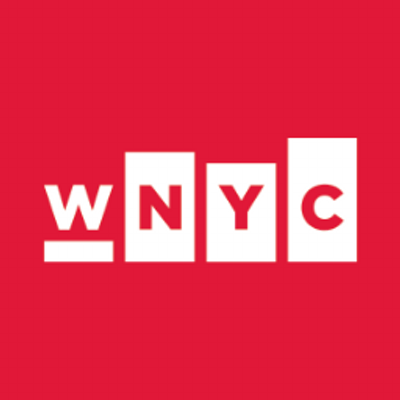 WNYC – Retained to write digital product business plan for podcasting, streaming and website. Provided executive/sales coaching to Underwriting staff. 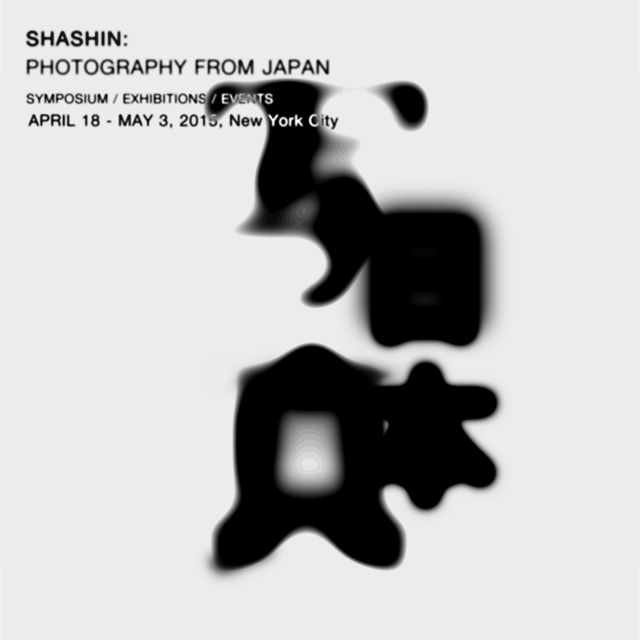 Shashin Festival for Japanese Photography – 1st Annual Japanese Photography Festival held at the New York Public Library. Retained for Digital Marketing and Public Relations services. Feel free to drop me a mail and we can discuss how we can work together.